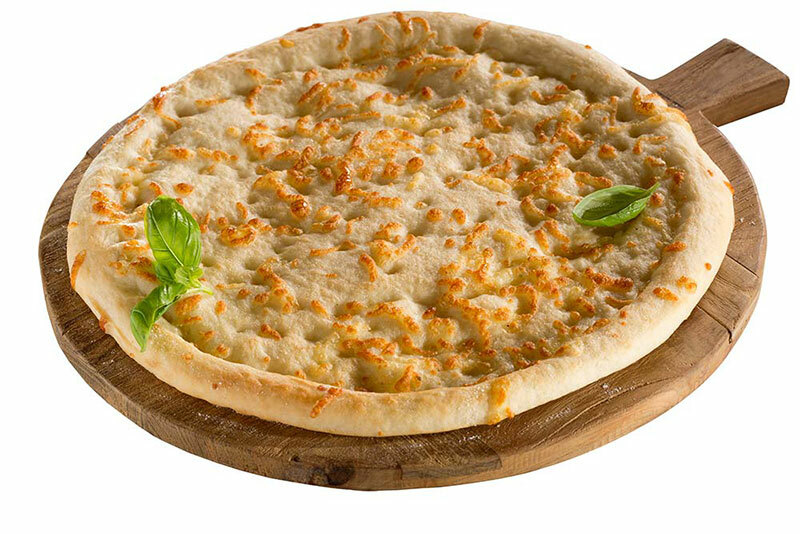 Our classic Boboli pizza base was developed many years ago from a traditional Italian recipe and due to its success, has remained unchanged to this day. Our bases are expertly hand-shaped and have a distinct light structure, making them suitable for any topping. What will you have on yours? Available in four different sizes: 15, 20, 25 & 30 centimetres.